Got extra egg whites? Check out this delicious collection of leftover egg white recipes! With 15 recipes ranging from cakes to meringues to donuts, you’d always want to have egg whites on hand from now on. On Monday, we had a roundup featuring leftover egg yolk recipes. As promised, here’s part 2 featuring leftover egg white recipes. At home, whenever we have leftover egg whites, we default to egg white omelettes. They’re OK but let’s be honest – they’re really not the most exciting thing in the universe. This roundup changes that. Now there’s a whole world of delicious egg white recipes we can explore! 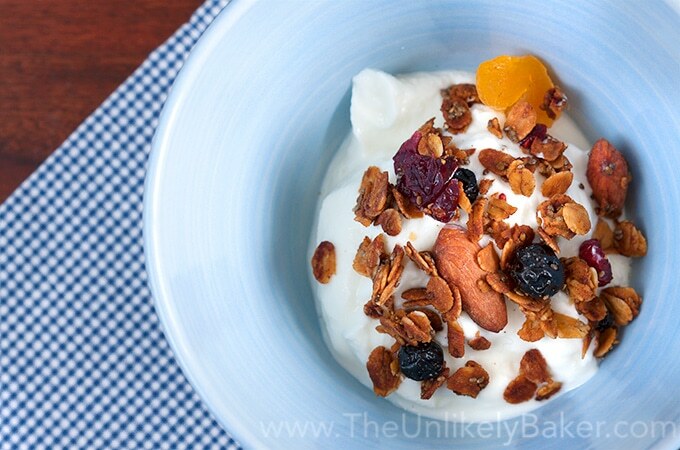 You only need 1 egg white to bring shine and crisp to this recipe, The Only Basic Granola Recipe You Need! 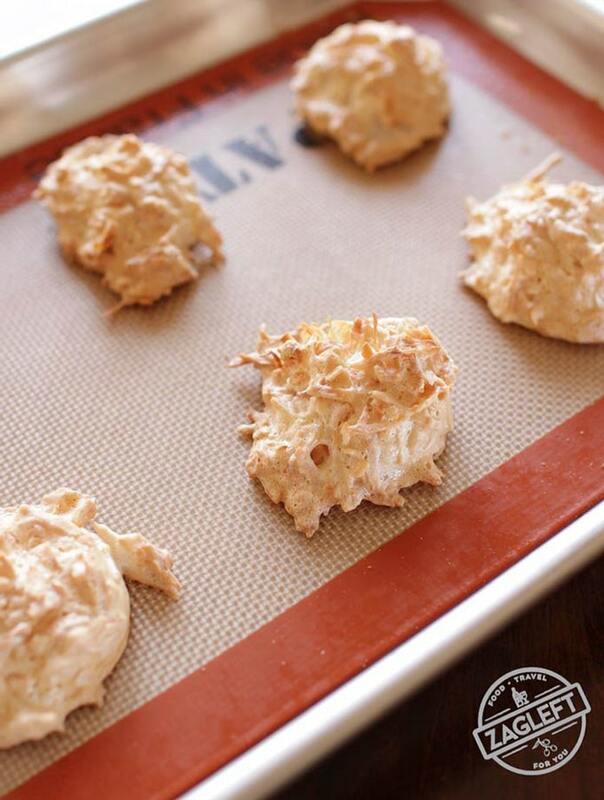 You can also make delicious Small Batch Coconut Macaroons. You can make lots of delicious treats with 2 egg whites. 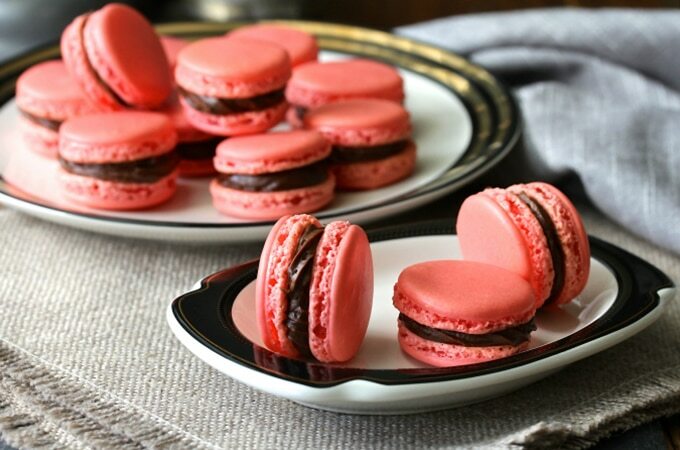 Like these beauties: Macarons with a Chocolate Buttercream Filling. 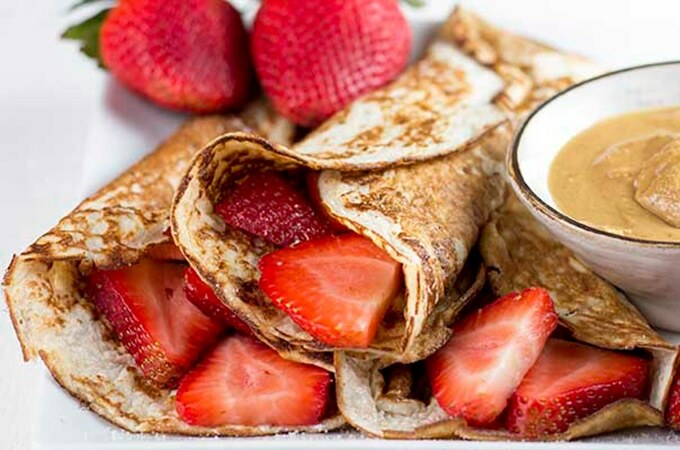 Or start your day with these protein-packed Low Carb Cottage Cheese Pancakes. 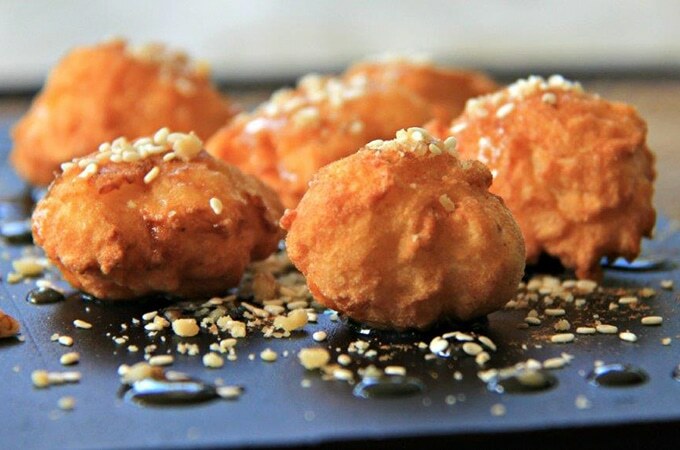 As a snack, try The Best Authentic Loukoumades Greek Donuts Recipe. Yum! Got 3 egg whites leftover? 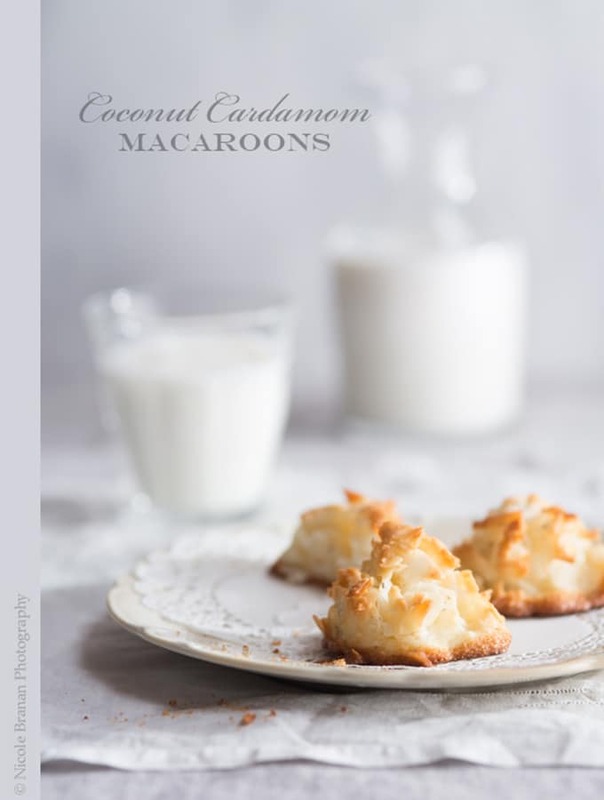 Here’s another macaroon recipe you can try – Coconut Cardamom Macaroons. Watch out! Another macaron recipe coming your way – Apricot Macarons with Mascarpone Filling. You can also make Chocolate Salty Balls. 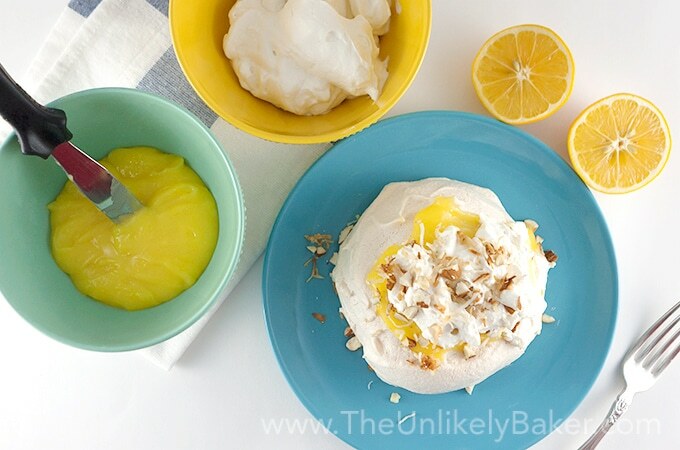 4 is the magic number to make this delightful Lemon Pavlova with Toasted Almonds & Coconut. 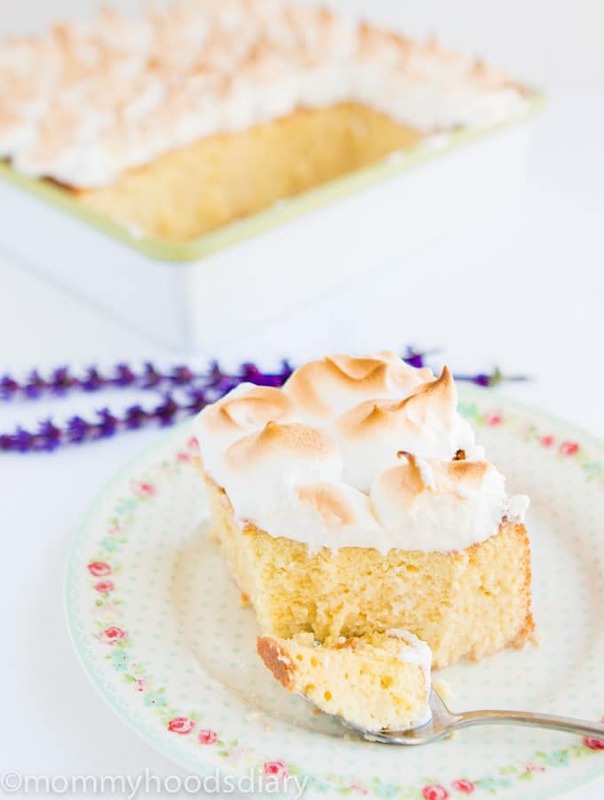 It is also the number of egg whites you need to make the meringue for this amazing Tres Leches Cake. Do you have 5 egg whites you don’t know what to do with? You can bake this Chocolate & Vanilla Gold Sprinkles Cake and wow your friends! 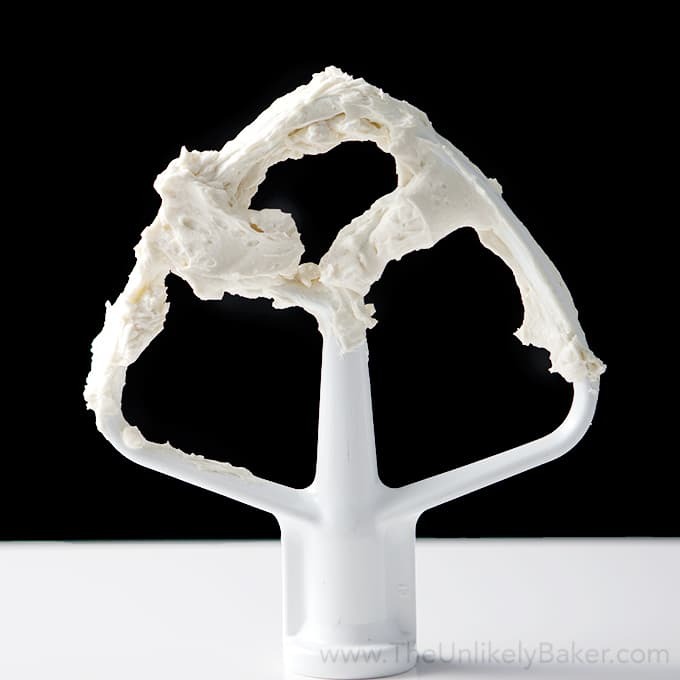 Or you can simply make a batch of Swiss Meringue Buttercream and use it on your favourite cake. Got more? The meringue cookies for this Meringue Topped Mango-Pineapple Sherbet requires 6 eggs whites. 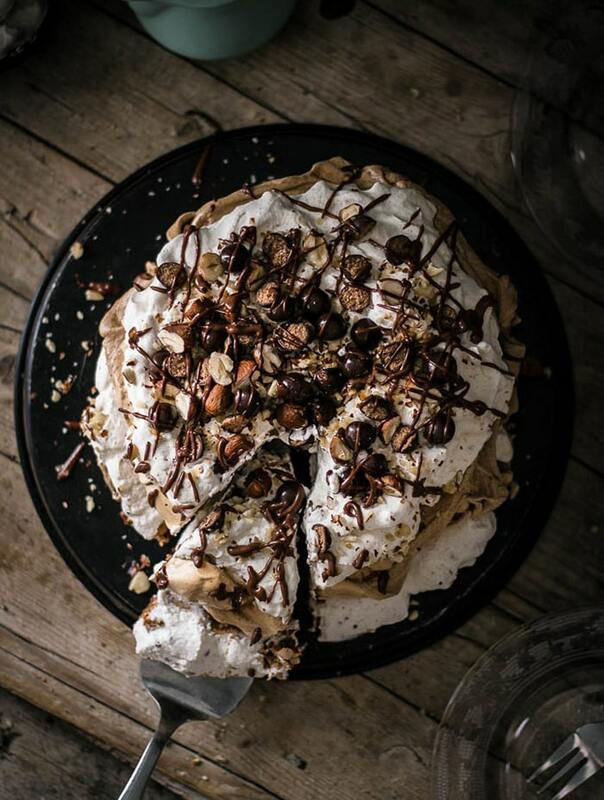 Or treat your birthday celebrant to this scrumptious Simple Birthday Chocolate Hazelnut Pavlova. If you’re lucky enough to have a whopping 12 egg whites available, then it’s a good day! 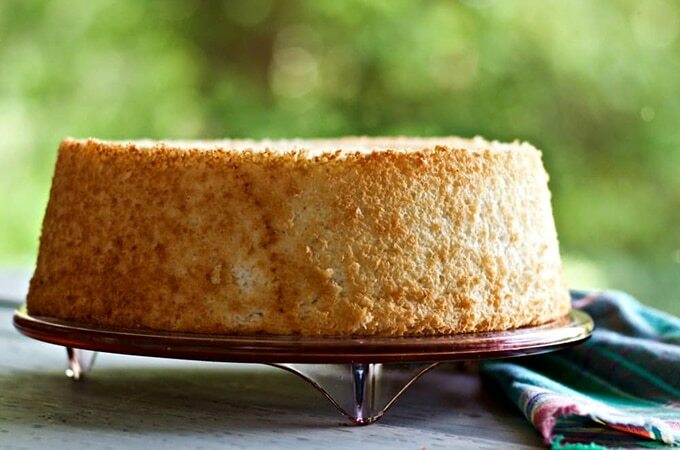 You can treat yourself to this light and fluffy Angel Food Cake. There you have it! Creative and delicious ways to use leftover egg whites. Hope you found inspiration here! What’s your favourite way to use those leftover egg whites? I’d love to hear from you in the comments section below. Click here to check out a collection of leftover egg yolk recipes. Previous Post: « Leftover Egg Yolk Recipes: 17 Ways to Use Leftover Egg Yolks! I have this list saved in my phone and I always reference it. I love your “leftover collections”. Keep it up! I am always looking for recipes that are NOT egg white omelettes and I’ve found them. Saving this list I always have extra egg whites. This is just the list I was looking for! That’s a lot of uses for egg whites! Very useful reference. Pinning for later. Thanks for the awesome post. I like the way you have showed soo many ways to use egg whites. Totally worth sharing! I want to be your best friend and come over your house. These desserts look all so amazing. Totally awesome post, I love to use leftovers and hate wasting anything food related! Fantastic collection of egg whites recipes. Now I know what to do with the eggs whites after I have made egg flan. Thanks for sharing. I hate to make those egg whites go to waste. Not anymore, thanks to you! You have given us so many recipe options for using leftover egg whites like various types of cakes, macaroons, and Swiss Meringue Buttercream for starters. Where before one would place leftover egg whites in the refrigerator only to throw them out a little later now we many delicious options for those egg whites. thanks for sharing. These are some super awesome recipes! I never knew that these could be made with leftover egg whites. I feel like that I need to find recipes that call for egg yolks. That way I can use the whites to make all of these goodies! Nice collection of recipe ideas! That chocolate and vanilla gold sprinkles cake looks divine! I never know what to do with my leftover egg whites – these are the perfect ideas! And the perfect excuse to make some sweet treats! All of these are great ideas. I almost never keep my egg whites, but after seeing these recipes, i need to reconsider! Egg whites desserts are the best! So many fluffy and delicate options here, they all look absolutely amazing! I knew egg whites were useful, but dang! These are some homerun recipes! This is a really handy list to have. The only recipe I knew of that I could use egg whites in was the angel food cake. I’m going to keep your link for other uses. These are such great recipes! Not only for when you have egg white left overs but also for special occasions. 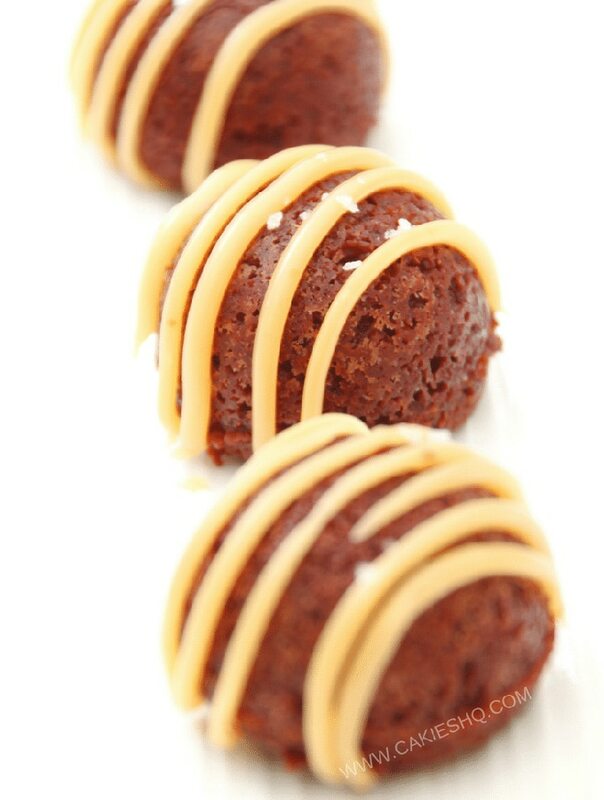 Now with the holiday season around the corner I will get some dessert options from your list. Thank you for including me! Such a great idea to put egg white recipes all in one place! This is such a great resource. I am always searching things like this once I have leftover egg whites, now I can be prepared! Oh my gosh, these look amazing. And using up my extra egg whites are a really good excuse to make some of them, no? 😉 Thanks for sharing! I love egg and any recipes revolving around eggs. This is going to be incredibly useful for me. Thanks for sharing!! Super yummy loving the macaroons and the meringues such favorites my mom was used to make this for us when we were growing up. Thanks for bringing those memories back. Oh yum, everything here looks amazing! I need to keep this in mind for sure. I want to make the macarons. They’re my favorite. What a wonderful post! Both of them actually are great. I always end up with either all yolks or all whites. This recipe list is so helpful and delicious. 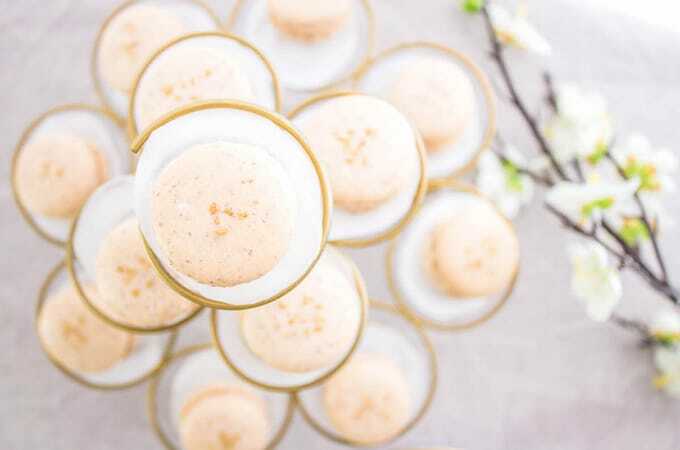 The coconut cardamon macaroons are calling my name!! I always wonder what to do with the rest of the egg when I’ve separated it. 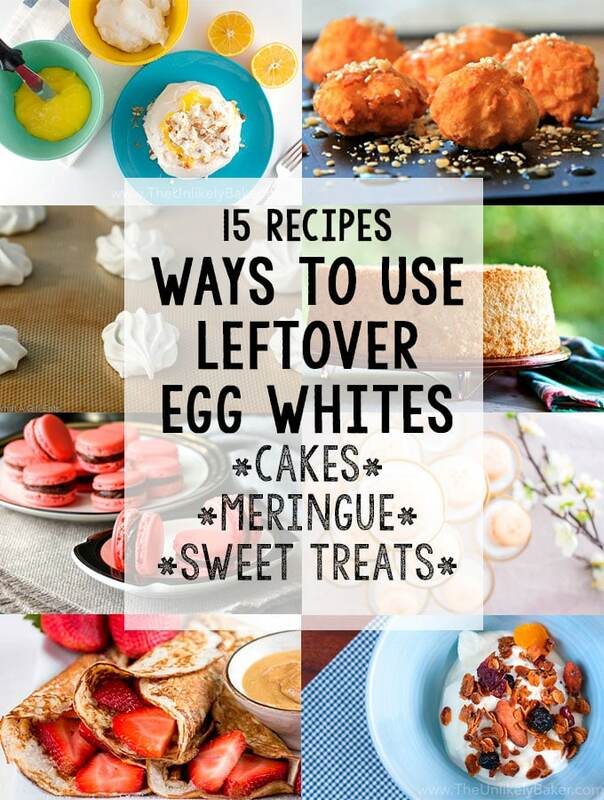 This is a great list of ideas for leftover egg white. Those are all great suggestions for egg whites. I never have them over because I don’t separate eggs but I know there are people that do that would find these useful. All I can say is that I need to clear my schedule for an entire day to stay home and bake. 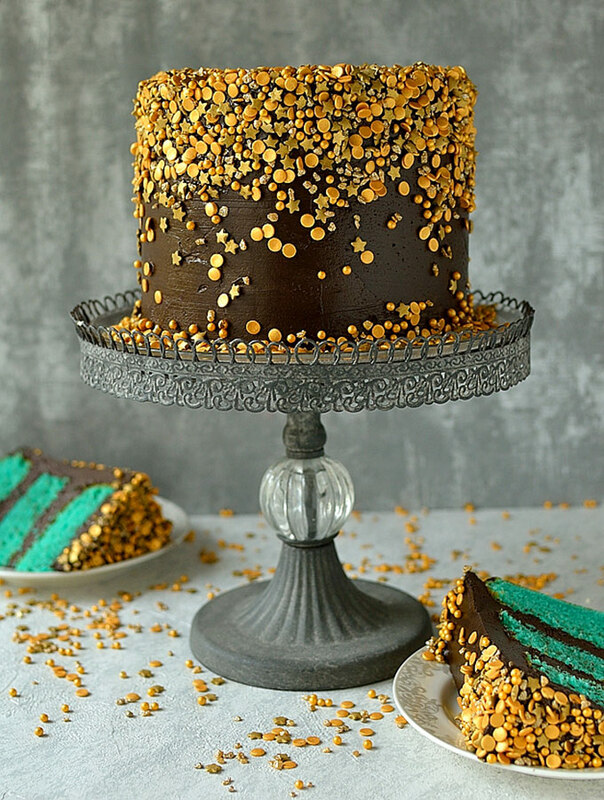 Every recipe you have is better than the next and the turquoise cake with chocolate frosting and gold decorations is so so so pretty! Very inspirational! Such a great article. I have egg whites left over allll the time because I make lemon curd, and the whites just sit in my fridge til I eventually throw them out. I never would’ve thought of these suggestions. Thank you! What an awesome collection of recipes using egg whites. My use of egg whites is pretty much limited to meringue and omelettes so I really appreciate this diverse list. So many yummy ways to use up extra egg whites. Thank you for the inspirations and for including our Angel food cake too! I always end up throwing out (I know!) my egg whites because I never know what to do with them. Sometimes my husband will make an omelet, and toss them in. I’m embarrassed to say that I have thrown leftover egg whites away because I couldn’t think what to do with them. Thanks for giving me so many good ideas for using the leftover egg whites. There are so many cool ways to use leftover egg whites. Those macaroons sound so delicious. I would really love to make those one day. 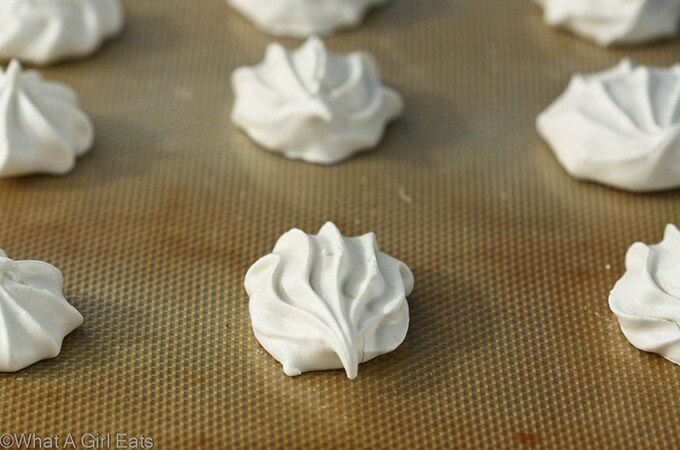 Great ideas on how to use leftover egg whites. I freeze them sometimes. I’d read about freezing them but never got around to it…will definitely try that out! I love egg whites! Those chocolate salty balls look delish. This is a great list to use egg whites and I will definitely be trying them out! I’ve never had a leftover egg white before, but then again I don’t cook anything that’s that complicated 🙂 These all sound really good.